Who says sensory play always has to be messy…not me. 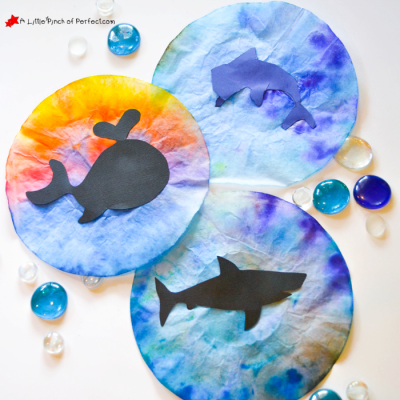 We have a simple sensory bag activity that will keep kiddos entertained while staying clean. Kiddos love squishing, mashing, and popping cold little balls swimming in gel. This activity lets kids experience cold in a fun new way without making their hands uncomfortably chilly. Our Happy Monday post landed on Memorial Day so we would like to say Happy Memorial Day to you and your loved ones. We hope you are off eating yummy BBQ, playing games, and having lots of fun (after you read our post of course ;). I will always be thankful for those woman and men who serve in the armed forces, and for their families and the sacrifices they make for freedom for all. Thank you, thank you!!! 1. Put all supplies in the plastic bag and let kids explore. I squeezed half of the hair gel into each bag. 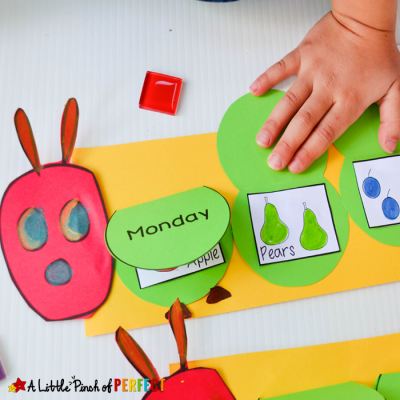 This activity is so easy-peasy and even cool! We stored our bags in the fridge to play with again, just add new peas. My kiddos loved popping the peas with their fingers or using a rolling pin to squish them. I asked Ms. Tiger what her favorite part was and she said two words, “Mash” and “Cold.” As a sensory activity, I loved how they could play with cold things and not end up with freezing cold hands (like when they play with ice). I did have to remind Mr. Tickles not to put the bag in his mouth. words together to describe our activity. This activity kept my kiddos entertained for a long time…I was able to clean the floor while they played. Oh yeah! I hope your kiddos love Polar Peas Pop as much as mine do. Need more safe fun for you kiddos? 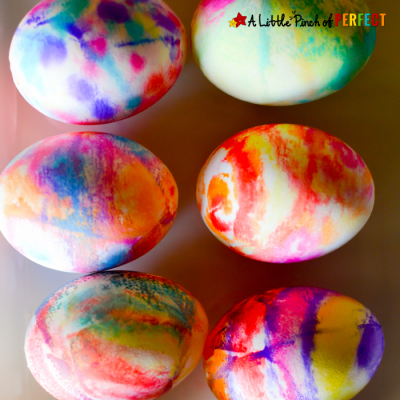 Try getting artistic and making some Edible Paint. I love this so much! Did you have to seal the bag with tape or did they stay shut? I can't wait to do this with my kiddos! I also LOVE the layout of your page! Hi Laura, thanks so much for stopping by! 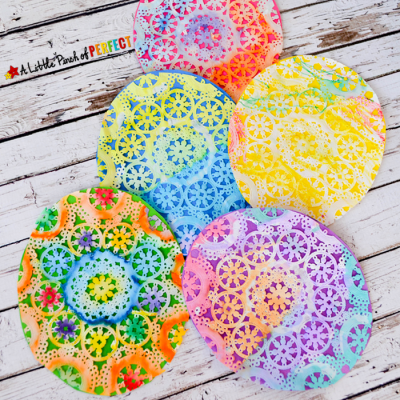 I love the blog hop and will be sure to visit again! Thank you so much for visiting and for the link party. I really appreciate the places to share our ideas! 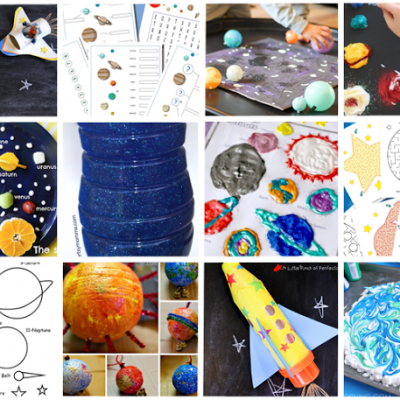 Oh my gosh, what a fun and mess free sensory activity!